This adorable Terrier mix was living in a small crate when she was surrendered by her owner. Despite her rough beginning, she is affectionate and kind. Peaches loves to go on a walk, snuggle by your side and she craves attention. Playing with other dogs is one of her favorite pastimes. If you are looking for a new best friend that simply needs a second chance, then Peaches is the girl for you. She is available for adoption through Angie’s Friends. This entry was posted in _ on February 25, 2013 by lori. This 10 year old Pug could provide you with loads of entertainment. She is an 18 pound bundle of joy that does have special needs. She has poor reflexes in her back legs, but she can play right along with the rest of the pack. Sugar Beet is friendly to all the canines at the dog park and always enjoys an empty lap for snuggling. If you are looking for a loving girl that needs a little extra TLC, then Sugar Beet is the one for you! 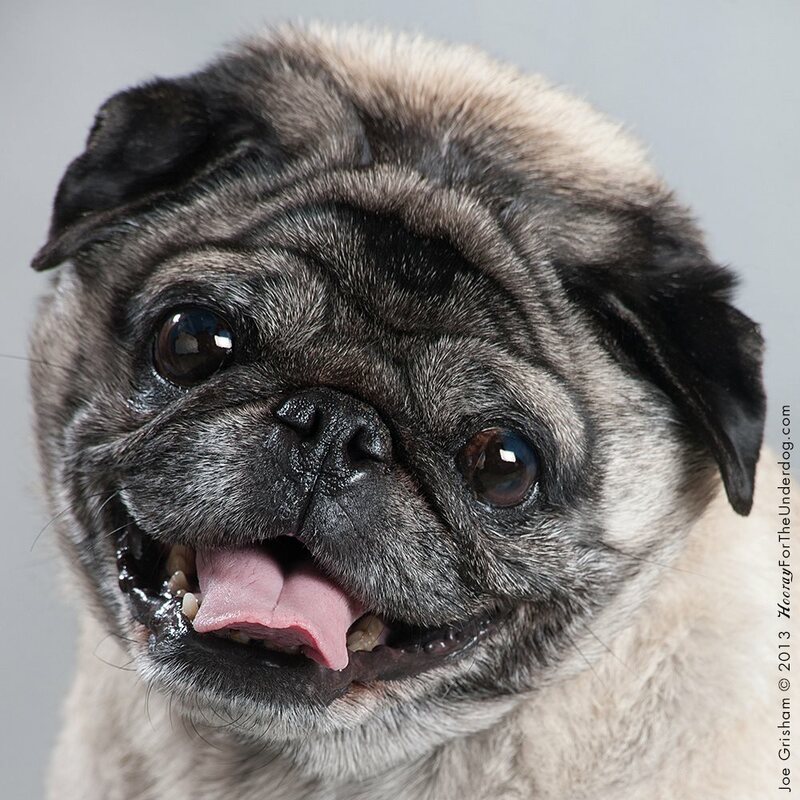 She is available for adoption through DFW Pug Rescue. This entry was posted in _ on February 18, 2013 by lori. 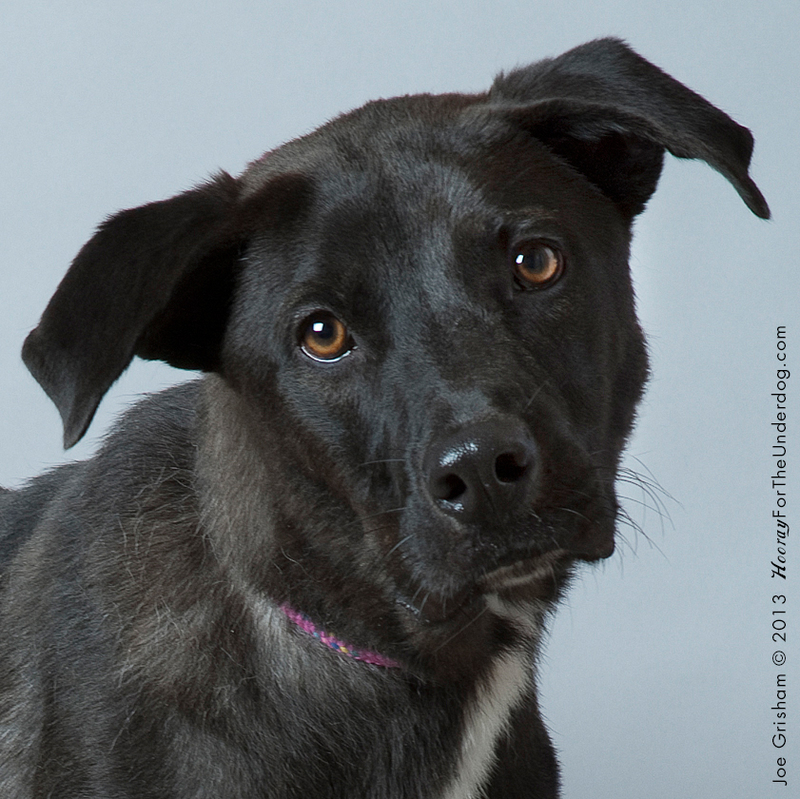 This handsome 50 pound Labrador Retriever mix is fully trained, knows his commands and loves humans. Jaxx enjoys walks, is great on a leash and has been known to play a game of Frisbee. He’s fantastic with other dogs, cats and even birds. If you’re looking for a sweet, fun companion that will love you to pieces, then Jaxx is the dog for you. He is available for adoption through Metroplex Mutts. This entry was posted in _ on February 11, 2013 by lori. 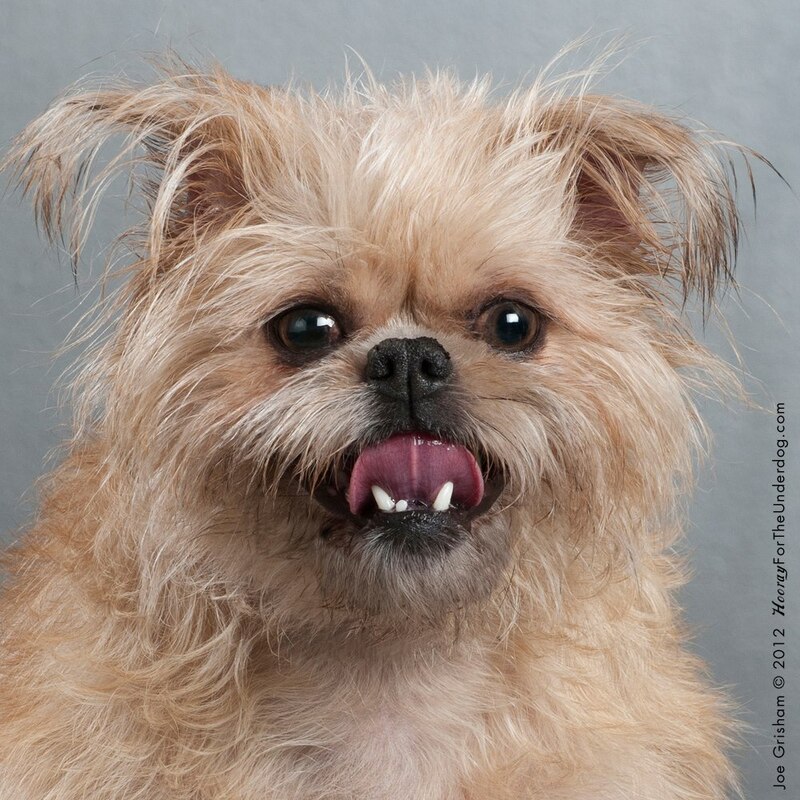 This precious 4 year old Brussels Griffon was recently voted “most popular” by the other dogs in her foster family. Noelle is a fun-loving cuddle bug that enjoys other dogs and even tries to play with cats. She is an avid TV watcher and has been heard talking to the Honey Nut Cheerios bee on occasion. 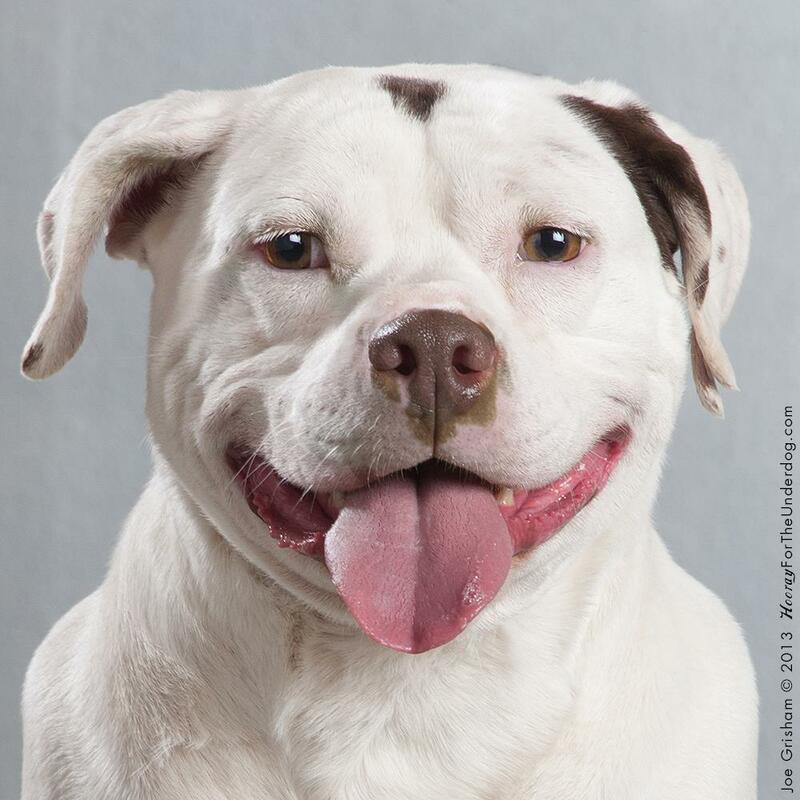 If you are looking for a spirited dog that will kiss you like crazy, then Noelle is the perfect choice. She is available for adoption through National Brussels Griffon Rescue. This entry was posted in _ on February 4, 2013 by lori.